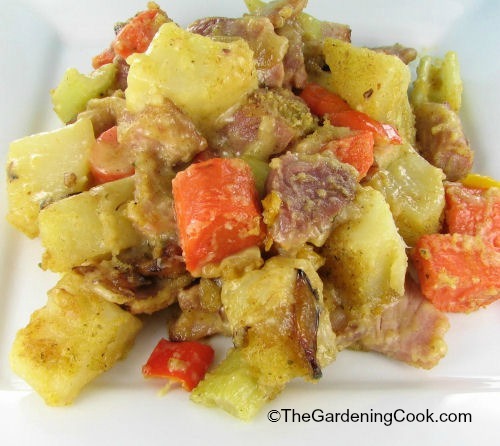 This recipe for a ham and vegetable casserole is delicious, easy to make and takes the left over ham to a brand new dimension. My family loved it! 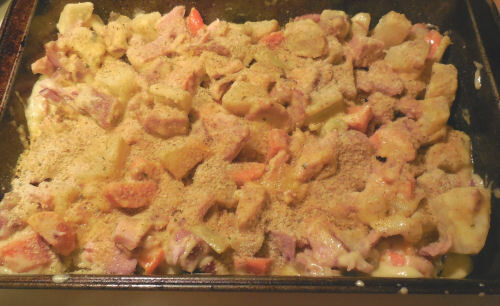 Looking for a great tasting casserole to use up some left over ham? 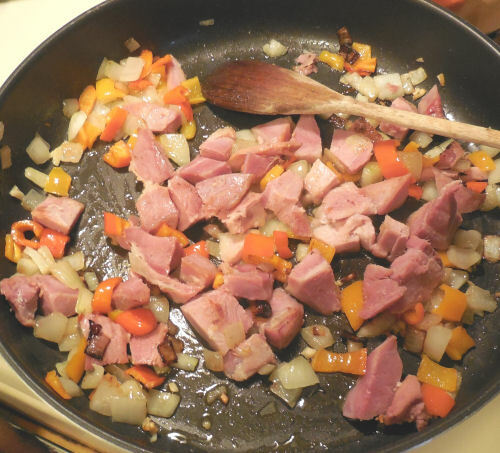 I recently made a delicious honey ham, but only used a small amount of it. I can use some for breakfast and sandwiches but that would get old quickly. 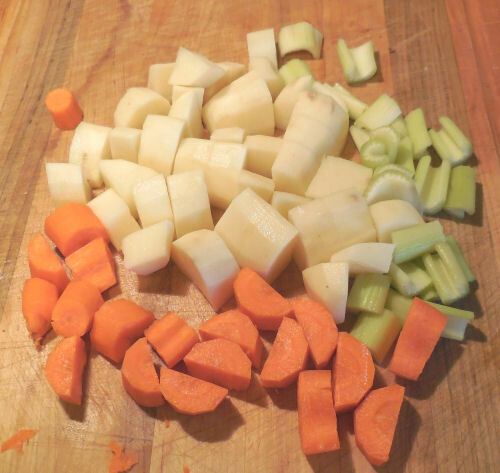 Start by preheating the oven to 375º F. Cut your vegetables into similar sized pieces. boil. 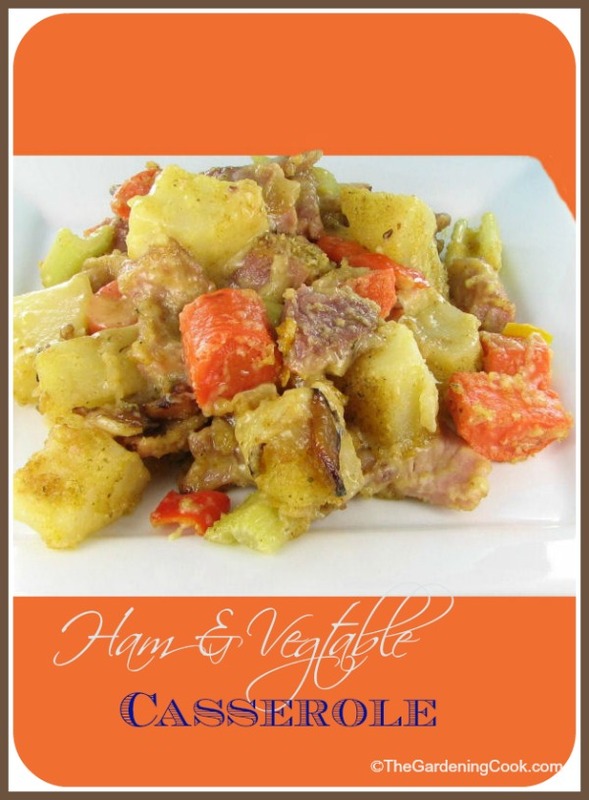 Reduce heat; cover and cook about 15 minutes or until tender. Drain and keep warm. 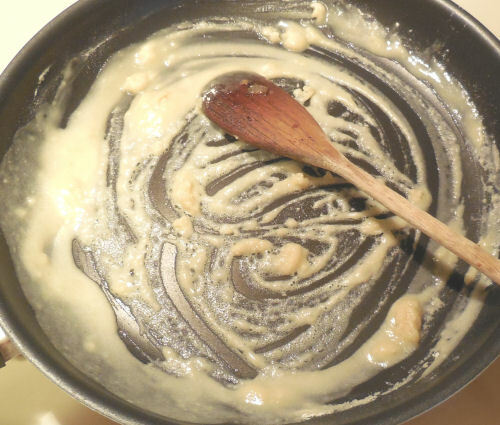 tablespoons of the butter until they are tender. Add in the reserved vegetables and stir to combine well. Transfer these ingredients to a greased 1 1/2 quart oven proof baking dish. 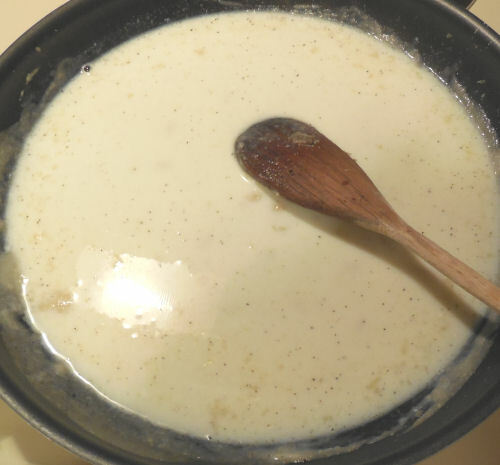 Gradually add the milk,Kosher salt and cracked black pepper. 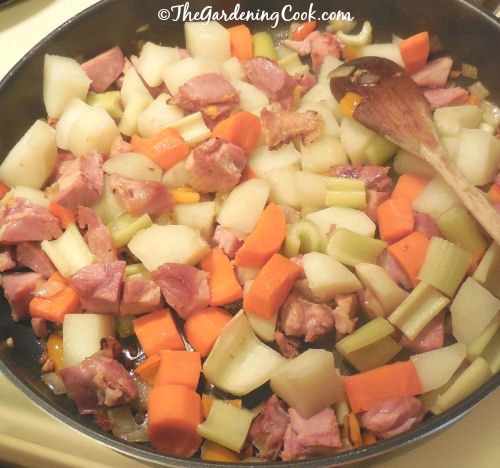 Bring the mixture to a boil and cook for 2 minutes or until thickened. Reduce the heat; stir in the cheese, mix well and cook until melted. uncovered, in the preheated 375° oven for 25-30 minutes or until heated through. 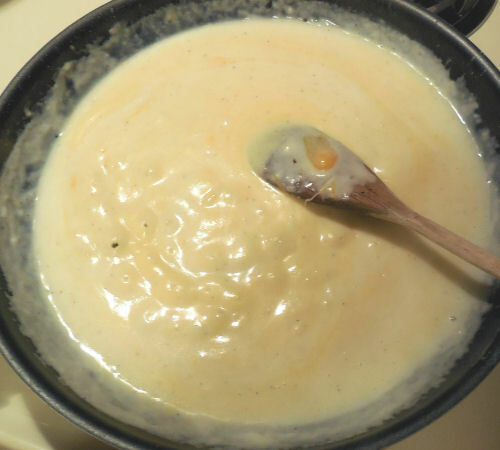 The dish is so tasty and the bread crumbs add a bit of extra texture to the smooth and silky cheese sauce. Your family with love it!